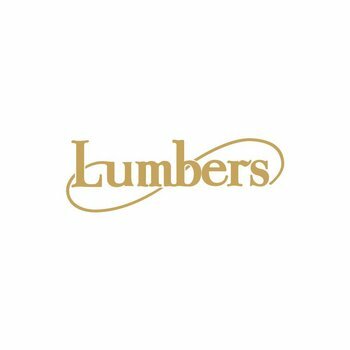 Who will win the fan vote for the first Lumbers Player of the Month award of 2019? 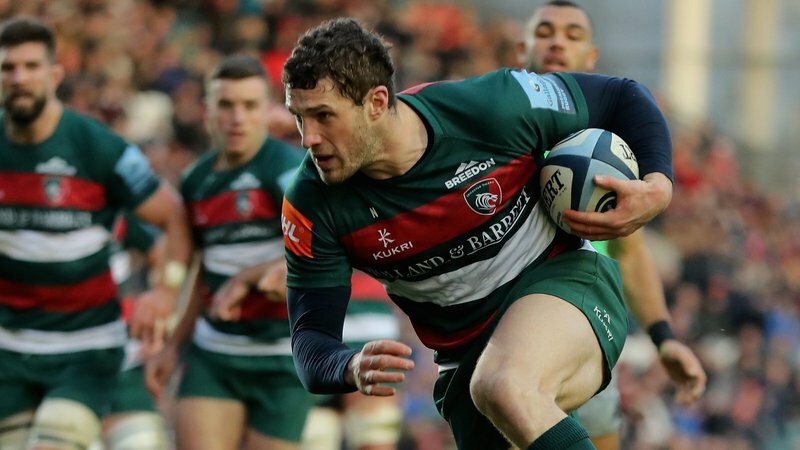 Will it be Ben White, Jonah Holmes or Mike Fitzgerald who claim the prize for their performances in the back to back European fixtures against Racing 92, bonus point victory over Harlequins, away trip to Bath and opening game of the year against Gloucester at Welford Road? Have your say by voting now via the link below. 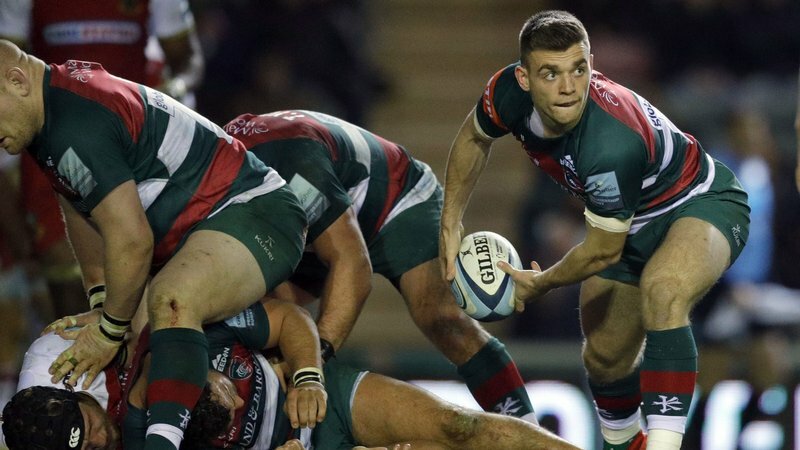 Scrum-half White is enjoying his longest run in the Tigers matchday squad, making an impact from the bench and gaining reward for his form when head coach Geordan Murphy presented him with the starting place in back-to-back fixtures against Racing 92 in the Heineken Champions Cup. Voting is open until next Thursday (January 17) and the winner will be announced at half-time in the game against Ulster Rugby at Welford Road on Saturday, January 19. Each month, fans will be asked to pick their top performer from a shortlist of three players nominated by the coaching staff. 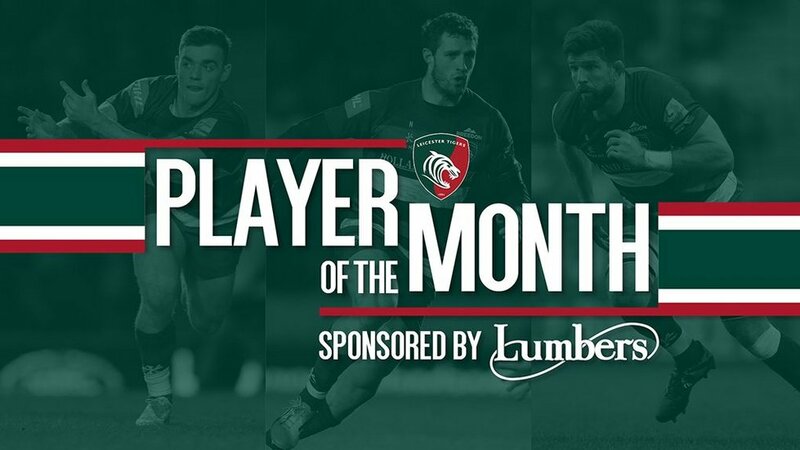 The player with the most votes on the Lumbers website will win the award, which will be presented on the Welford Road pitch. 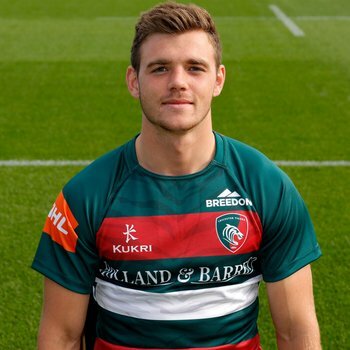 A tryscorer in the Champions Cup game against Racing 92 in Paris, Holmes missed the return with injury but has played at both wing and at full-back since, scoring two tries in the bonus-point win over Harlequins and capping another fine attacking performance with another try in the home victory over Gloucester. Used at lock and flanker, Fitzgerald is the kind of forward whose work goes largely unsung but is nevertheless valued by team-mates who see his commitment close up. After coming back from knee surgery, he started his first game since September against Racing 92 in Paris and has shown his consistency in every game since. White is chasing a second win of the season in the fan-voted award, thanks to club partner Lumbers Jewellers, while Holmes and Fitzgerald are looking to join previous recipients the scrum-half and David Denton, George Ford and George Worth. Voting closes on Thursday (January 17) and the winner will be announced at half time on the Welford Road pitch this Saturday (January 19) during the Heineken Champions Cup clash with Ulster in Round 6 of this season's European competition.